Long recognized for its acres upon acres of fruitful vineyards and stately wineries, Sonoma County is also home to some of the best outdoor recreation to be found in the nation. This region of Northern California flourishes in beauty, and there’s no better way to soak it all in than to spend your time outside exploring. That’s why nature lovers can be found traversing the area’s numerous hiking trails during any season throughout the year. With more than 140 miles of trails that covers all types of terrain, it’s no wonder locals and visitors alike revel in the picture-perfect landscape as much as they do the wining and dining. 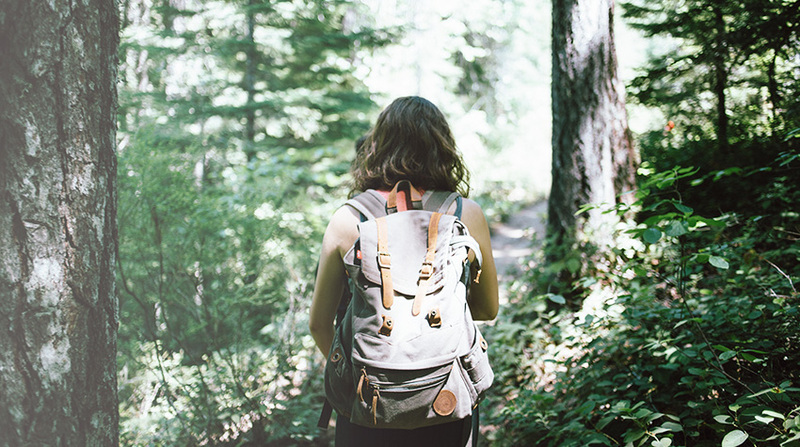 Whether you prefer to move at a slow, even pace or appreciate a good challenge, get ready to lace up your hiking boots and check out some of the best Sonoma County hikes. The Healdsburg Ridge Open Space Preserve is located in downtown Healdsburg and offers various trails throughout its 155 acres. The park’s designated trails are two to three miles in length and are rated easy to moderate. Many kinds of wildlife live in the surrounding grasslands, wetlands, oak woodlands, chaparral, and vernal pools. Your journey will produce breathtaking scenery of the Mayacamas Mountains, Fitch Mountain, and Russian River. Jack London State Historic Park is a 47-acre expanse of land that pays homage to the famous author of the same name. It has more than 20 miles of hiking trails that winds through fir and oak woodlands before coming upon a panoramic view of the Valley of the Moon. The hiking at Sugarloaf Ridge State Park offers something for everyone. Trails range from easy to advanced with some of the most stunning vista in the area. Depending on your stamina and how much time you have to spend, you can choose from any one of approximately 17 trails. Some of these will take you to the top of Bald Mountain, while other options lead you to a seasonal 25-foot waterfall. Taylor Mountain Regional Park provides the perfect opportunity to escape the hustle and bustle of the city for a few hours as you set out to trek the trails. The paths here total almost seven miles and go off in four different routes. The Eastern and Western trails will both guide you towards the top of the mountain, the Todd Creek Trail is a flat loop that goes through oak woodland, and the Red Tail Trail twists and turns through oaks and grassy meadows. Hood Mountain Regional Park and Open Space Preserve boasts some of the most difficult hiking trails in the region. There are 19 rugged miles of designated paths through redwoods, firs, and oaks and an elevation gain of over 1,000 feet. Making it to the top of the mountain summit will leave you with an unforgettable view of Sonoma Valley and the Golden Gate Bridge on clear days. 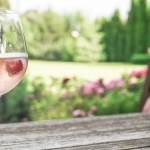 If you want to combine your hike with the wine country experience, taking to the self-guided trails at Bartholomew Park Winery is the way to go. Take your time to walk the three-mile hike along the grounds and bask in your splendid surroundings as you catch sight of a gazebo with historic artifacts, lush lawns, Mt. Tam, and the picturesque vineyards. These are just a few of the best Sonoma County hikes to get you started on your adventure. If you’re looking for a unique and healthy way to spend some of your time in wine country, venture out to the nearest trailhead and see what Northern California’s verdant nature has to offer. Are you a local Sonoma County area business in need of web design work? 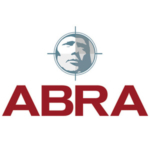 Abra Marketing is a Santa Rosa based Web Design Agency that loves helping local Sonoma County businesses.